The Kuwait Company for Process Plant Construction & Contracting (KCPC), is a Pioneer and Leader in Civil Construction and Infrastructure Development . Established in 1979 , KCPC is a professionally managed ISO 9001:2008 , OHSAS-18001 and EMS ISO-14001 certified company involved in executing turnkey projects for large and complicated Building and Civil Engineering and Infrastructure Projects for Government and Private sector. KCPC Marble is a division specialized in Marble & Natural stone works . 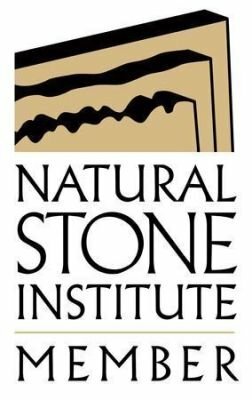 KCPC Marble is a Member of The Natural Stone Institute , abiding by a strict code of ethics , quality assurance , and customer satisfaction . KCPC Marble is the authorized distributor of Neolith in the State of Kuwait , a globally renowned company offering large format Sintered slabs , with extraordinary characteristics . 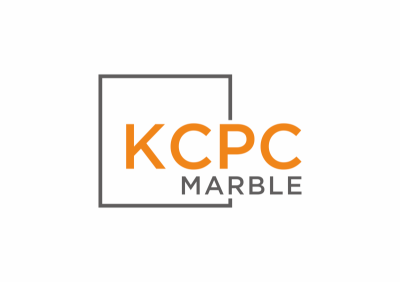 KCPC Marble has a large inventory of Marble , Stone , Granite , and Neolith’s large format Sintered Slabs , Imported from around the world . Catering to the most demanding architects & designers . KCPC Marble’s highly technical , and experienced staff , are paired with a state of the art production facility, ensuring proper quality controls from the initial stage of slab selection till the final stage of installation and handover. Re polishing and cleaning existing marble , bringing it back to its original shine . What is Neolith Made of ?